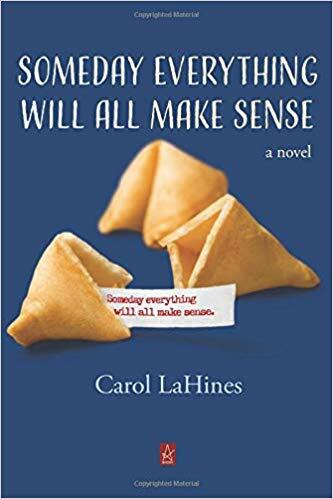 Please join us in congratulating Cimarron contributor, Carol LaHines, whose novel, Someday Everything Will All Make Sense (Adelaide Books) is now available for purchase. Pick up your copy today. This entry was posted in Uncategorized by Cimarron Review. Bookmark the permalink.